From quirky homestays to luxurious yachts, these accommodations will make your home away from home adventurous. Fancy gently rocking to sleep on the waves? Or waking up in a treehouse? Or standing in a homely kitchen with a mountain view that you’ve never seen before? 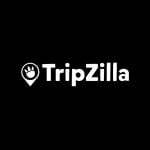 Travellers today are adventurous and are looking beyond staying in hotels. 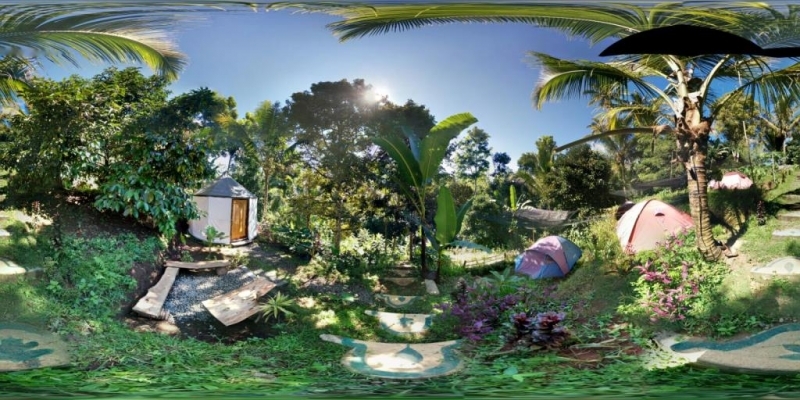 Instead, they are looking for off-the-beaten-path accommodation as it adds to their travel experience. Guest houses offer cheaper rates, personalised services, quicker check-out times, and above all, an authentic living experience. 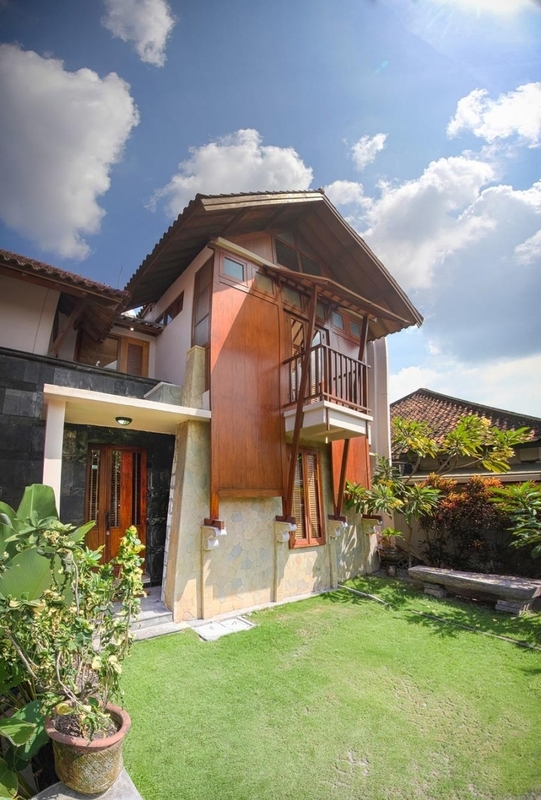 Tegal Panggung Guest House, Jogjakarta is a blend between classic Javanese architecture and modern minimalist influences, this is the perfect getaway for family holidays, as they venture out to explore the former royal capital of Indonesia will be a breeze for family travellers. The Pavilion would be great for a cosy family experience. When we travel in groups, a villa is definitely cheaper, while being relaxing and getting you to the heart of any country. Aquila Nova Retreat in Melbourne, Australia is a quiet retreat as you stroll through the pristine rainforest and reconnect with your loved ones in this lush villa, nestled in the tranquillity of beautifully landscaped gardens and situated in the heart of the Danenong Ranges National Park. 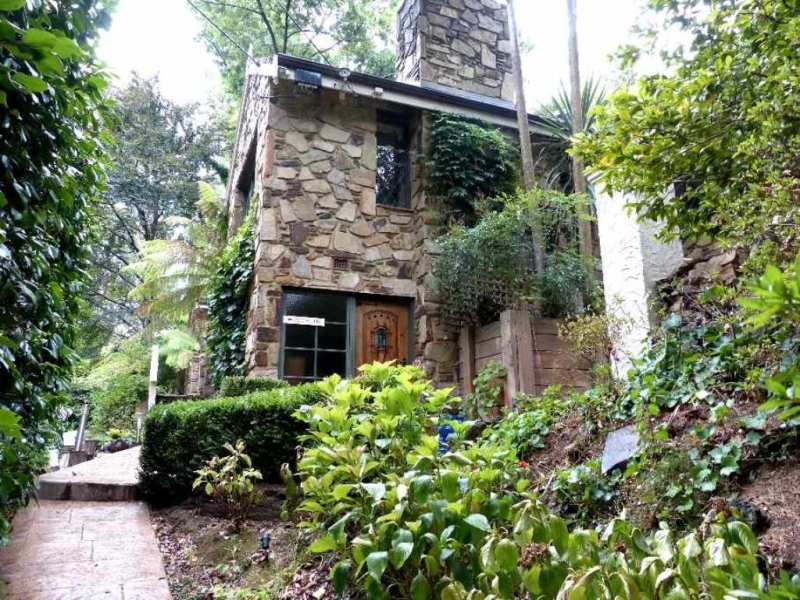 For a quiet evening in, roast marshmallows with family or friends around the fireplace. These are no longer just rickety lumber crafted into backyards, but provide an escape into nature while giving you a perspective from up there. 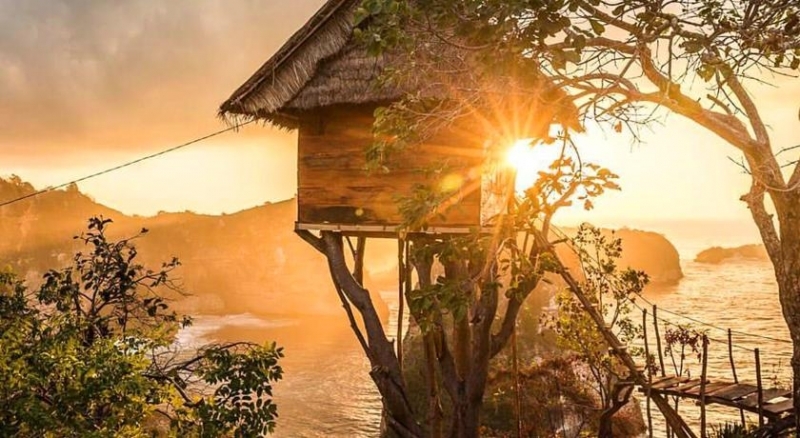 Rumah Pohon Tree House in Bali is situated in Nusa Penida, an island away from the crowded Denpasar, this tree house is the perfect nest for a tranquil, intimate getaway with your loved one. Nestled atop trees along the coast, travellers can look forward to an afternoon of scuba-diving or hiking. A great way to get outdoors and experience nature, camping enables you to take in the sights and sounds. At this sprawling campsite in Bali, Indonesia , experience the simple life and head back to nature as you explore breathtaking hiking trails that will definitely make you want more! Soak in a relaxing hot spring bath and let the daily stresses fade away in this ultimate vacation spot. Other than being a cheaper option, homestays offer a more cultural experience while having someone help you to make exploring the city and meeting new people less daunting. 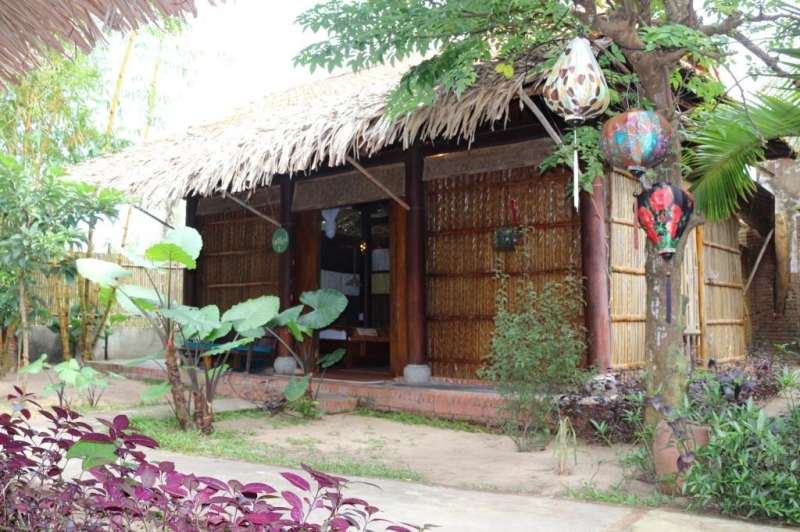 Located on Hoi An’s beautiful An Bang beach, this eco-friendly homestay is perfect for those looking for a quaint and quiet escape. Take a walk on the beach and enjoy a variety of activities that are located close to this oasis. If you can’t own one, live in one so you can experience luxury on high waters. 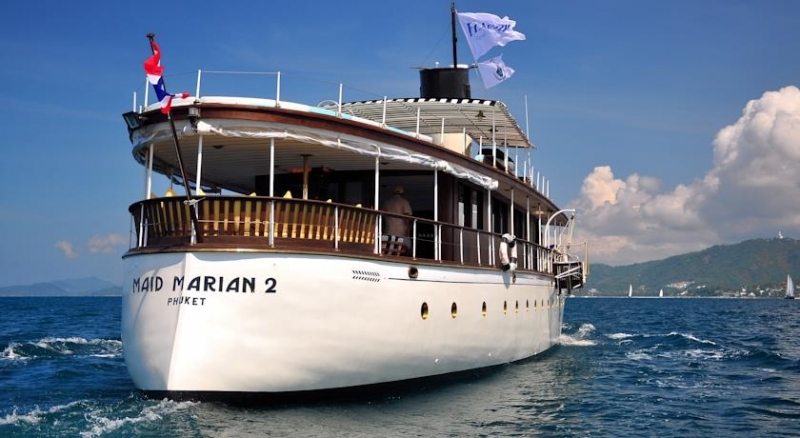 Launched in 1931, this luxury yacht was originally used in World War II as a patrol boat. After a complete refurbishment and a technical refit, this historical yacht is now available for private bookings! Located in Phuket, Luxury Yacht MM2 is a perfect holiday home for travellers looking to dive, snorkel or canoe from the comforts of their private room. Information extracted from press content issued by AKA Asia on behalf of Agoda.